Heard of the Marañón River? No? That’s ok, not many people have; which is surprising considering that it is the primary source of the Amazon and hosts one of the greatest river journeys on the planet. The Marañón River, the source of the Amazon. Photo credit: Bruno Monteferri. 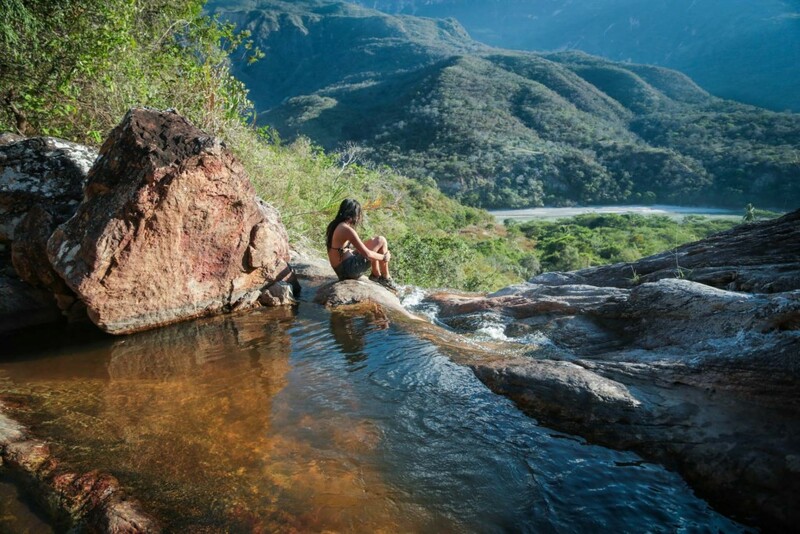 Born in Northern Peru then flowing through a remote valley nestled between towering Andean peaks, the wonders of the Marañón River (pronounced Ma-ran-yon) remained hidden until recent years. Here you will find jaw dropping scenery as the river passes through dry forests and desert canyons, similar to what you might find on the Grand Canyon of the Colorado with a beautiful South American flavour. Valley between the Andean peaks. Photo credit: Camote Herrera. You can hike into this valley or access by car in some areas, but the finest way to travel is certainly on a multi-day rafting tour. With perfect weather for 8 months of the year you can rely on sunshine and clear skies while on the Marañón. 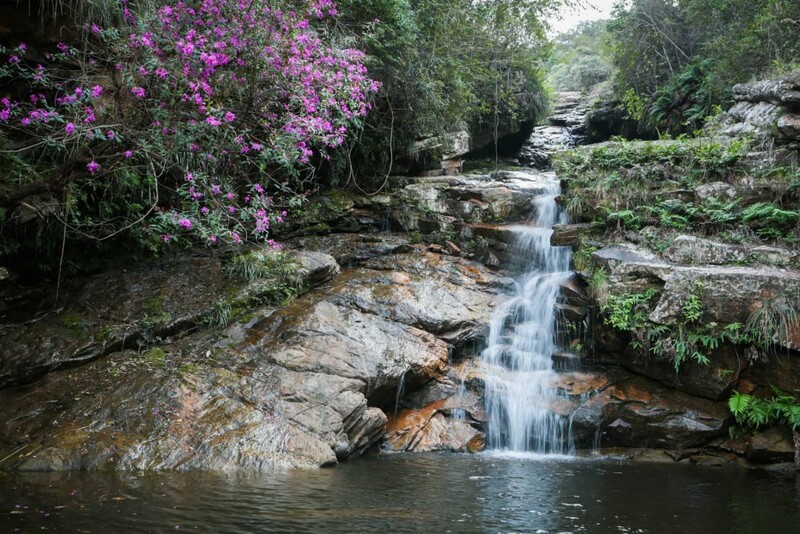 You can camp on deserted pristine beaches, explore stunning side canyons with bright exotic flowers and waterfalls cascading to become a part of this great river. Exotic flowers and waterfalls. Photo credit: Bruno Monteferri. Several remote villages alongside the river are welcoming and happy to share their organically grown fruit and vegetables or cook a hearty traditional meal. The people will welcome you into their community and relaxed, happy way of life. 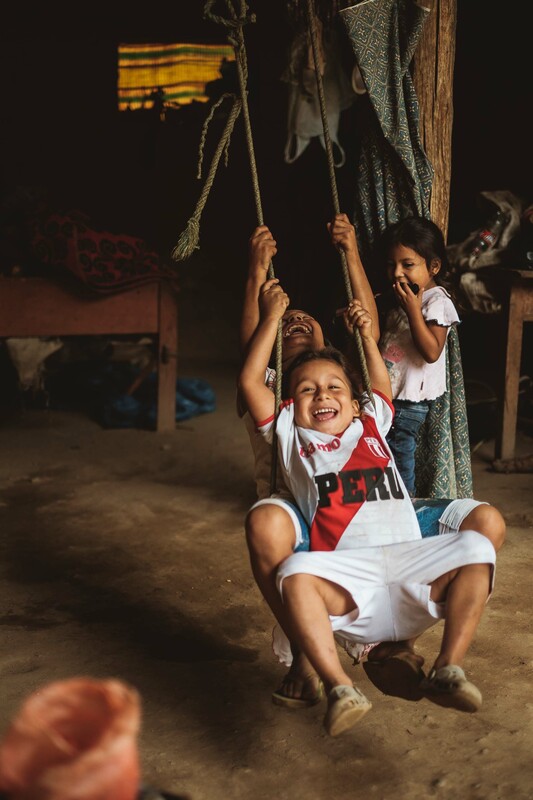 Far removed from the hustle and bustle of cities and roads, these communities are a true escape and reminder that happiness can be found anywhere with or without material wealth. Children playing in one of the remote villages along the Marañón River. Photo Credit: Camote Monteferri. After flowing for 1700km, the Marañón becomes the Amazon River. It is regarded as the primary source of the Amazon because on average, the Marañón contributes the most water to the largest river on Earth. The Marañón River becomes the Amazon River. Photo Credit: Bruno Monteferri. There are plans to construct 20 enormous dams on the river which will essentially turn the last free flowing source of the Amazon into a series of stagnant reservoirs. These plans will have enormous impacts on endangered wildlife and will displace thousands of indigenous people that call the river home. The Marañón Waterkeeper is an organisation which is working to protect the river by bringing accountability and transparency to the development process. We are also working to highlight the incredible tourism that exists on this river, something which almost all local people prefer to destructive developments in their region. 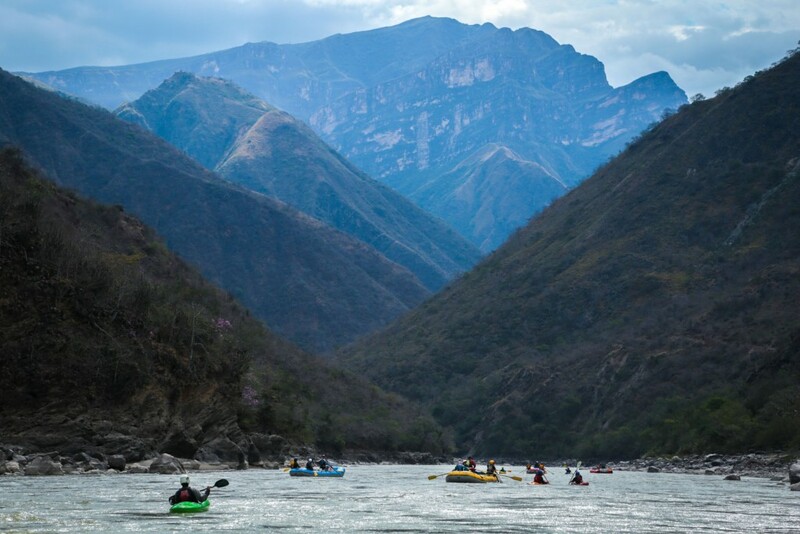 We are excited to partner with Chimu Adventures through their non-profit charity MAD Project to raise funding and awareness for this important river. 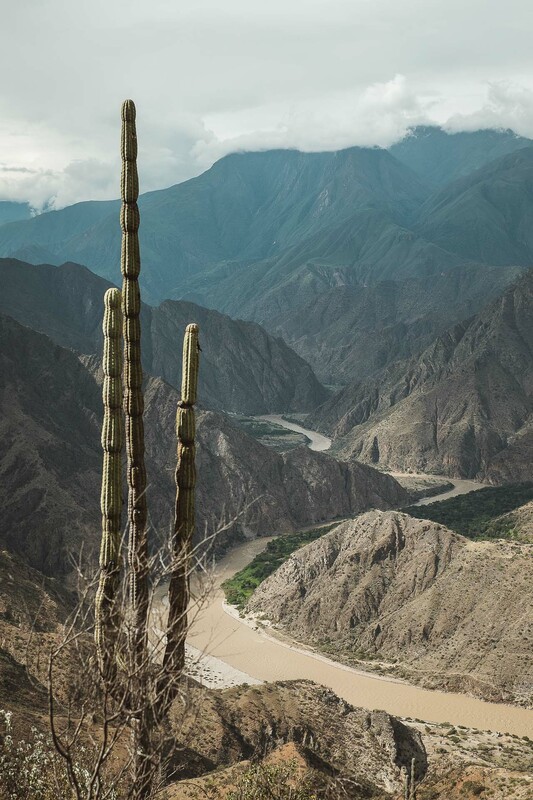 If you are excited to journey down the Marañón and see the hidden beauty of Northern Peru, we recommend you do it soon. Contact Chimu Adventures for more information.